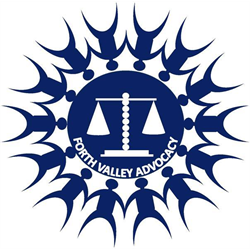 Forth Valley Advocacy delivers Independent Advocacy across the Forth Valley area. We are looking for an exceptional person to join our management team. 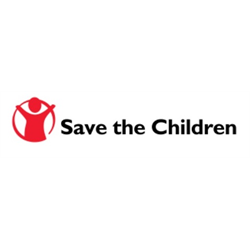 If you are an experienced Independent Advocacy Worker, would like to hear from you. Established for over 25 years we have been supporting and empowering individuals to know their rights and be involved in decisions that affect their lives in relation to Mental Health (Care and Treatment) (Scotland) Act 2003, Adults with Incapacity (Scotland) Act 2000 and Adult Support and Protection (Scotland) Act 2007. We offer 6% pension contributions and 28 days annual leave plus 8 public holidays. As this post involves travel across the Forth Valley area you must have the ability to be mobile. 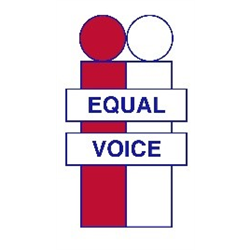 Central Scotland Regional Equality Council (CSREC) invites applications for the position of Equality Engagement Officer for our Equality in the Community project. 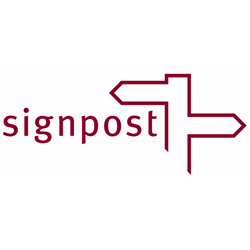 The successful candidate will be required to support, develop and achieve key outcomes for the Equality in the Community project funded by the Scottish Government’s Equality Unit and administered by Impact Funding Partners. This is an ongoing project that started in July 2017. Individuals from ethnic minority communities, LGBTI persons and persons with disabilities will experience less discrimination and will have reduced barriers to participation in civil society. People covered by hate crime legislation experience lower levels of hate crime.